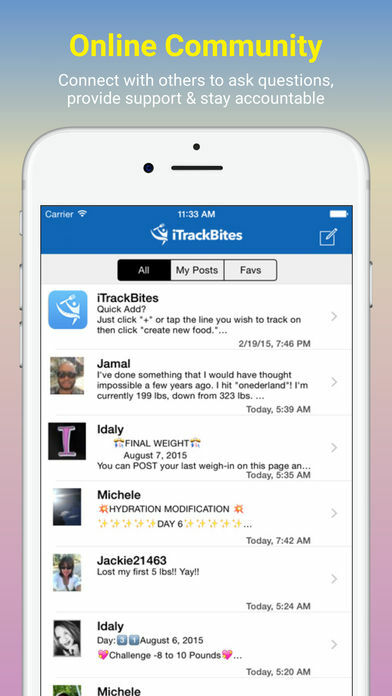 iTrackBites is compatible with your current food score based weight loss system and even counts calories!
? The ONLY app to offer Smart System support!
? The ONLY app to offer Free Online Community!
? 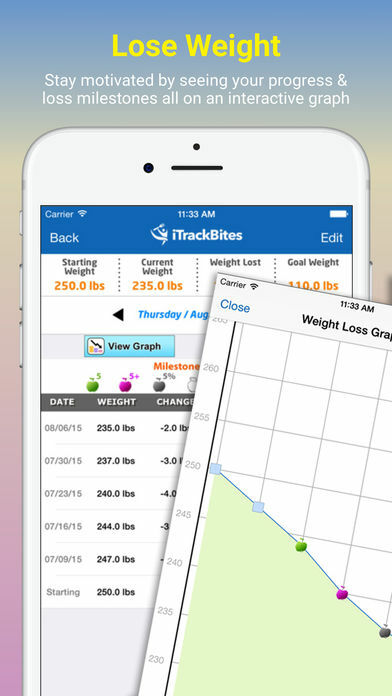 The ONLY app to offer Weight Loss Milestone Awards!
? 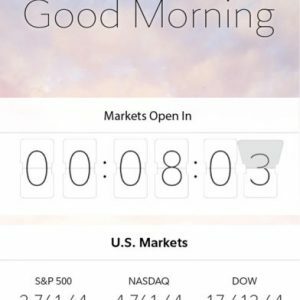 The ONLY app to offer Pocket & USDA Guides, including Restaurants! 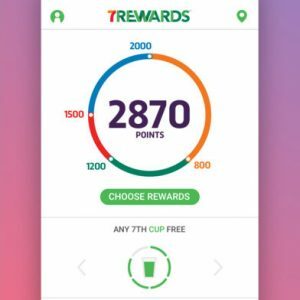 This app has been the leading food score tracking app for 7 years!! Over 2000+ 5-Star Reviews and Ratings! Trusted by 500,000+ people losing weight right now! So… You’ve got a few pounds to lose…but you actually already KNOW how to lose fat: Eat more fruits, veggies… less fast food & sugar. But tracking your food score values is the BIG issue! You have your phone with you 95% of the time (except the shower). So wherever you go you have a personal assistant waiting to track your food score values! 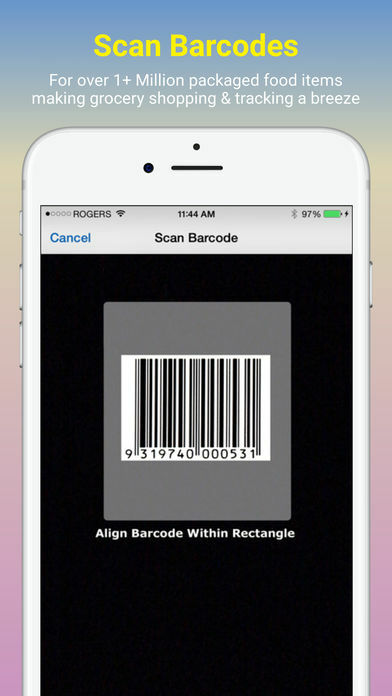 Scan bar codes, create custom foods, or use our HUGE databases of common foods, pocket guide, restaurant guide or snack guide! That’s exactly what iTrackBites does for you… manages your weight by allowing you to TRACK your food score values EASILY. 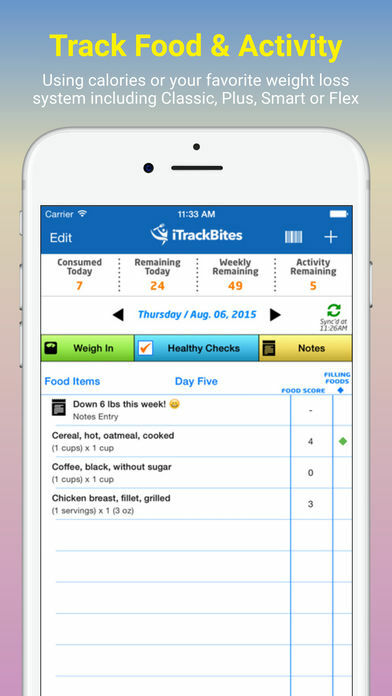 Get it now and start tracking your food score values so you can enjoy a long, healthy, and fulfilling life like so many other iTrackBites users are already doing.
? Use our FREE online community feature!
? Best weight tracker with Milestone achievement motivations for each goal!
? 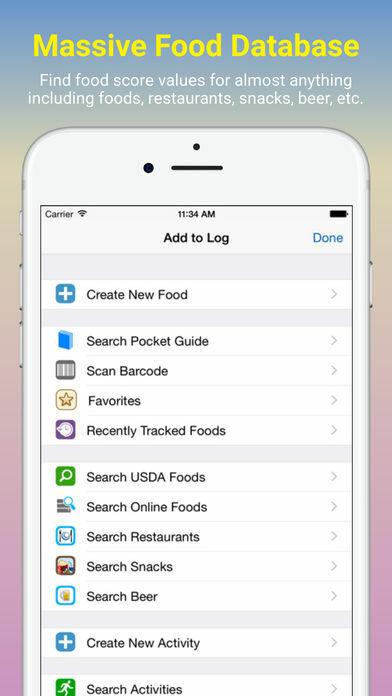 Choose food items from pocket guide database! 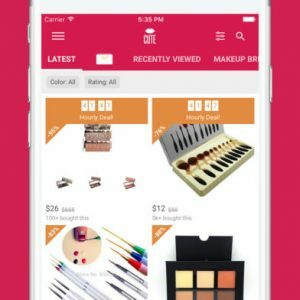 iTrackBites is free to download & use. If you choose to upgrade to iTrackBites Pro you’ll be billed $59.99 annually, charged to your iTunes Account, which will automatically renew unless cancelled at least 24 hours before the end of the current period. Auto-renew can be turned off anytime by going to your Account Settings in iTunes after purchase. No cancellation of the current subscription is allowed during active subscription period.